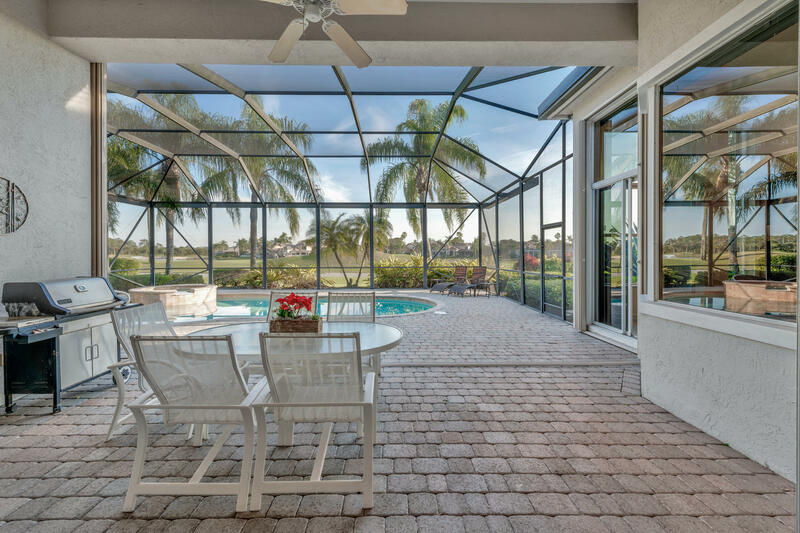 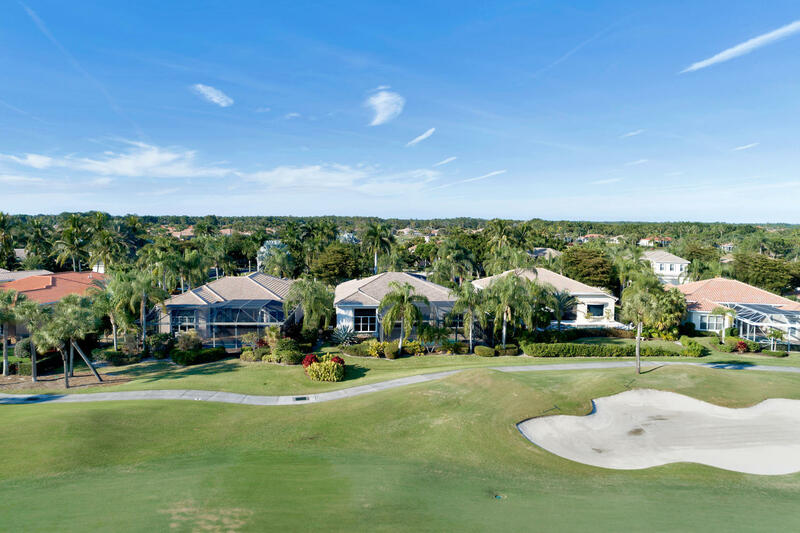 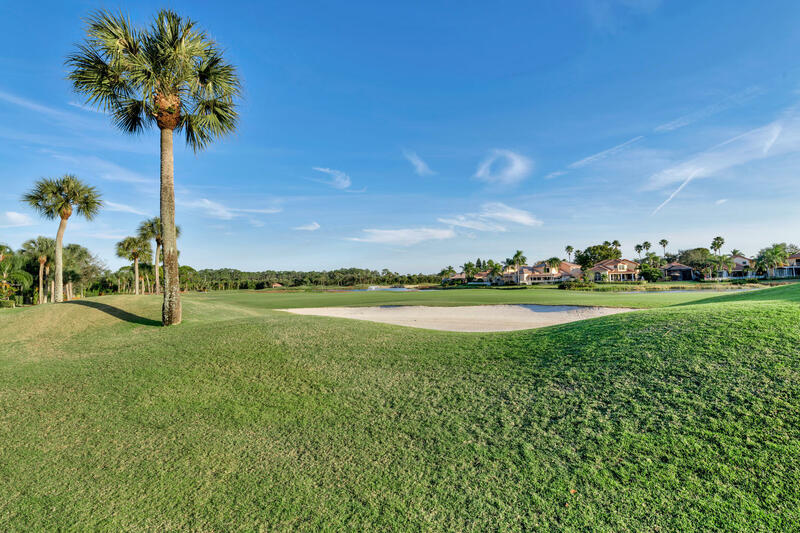 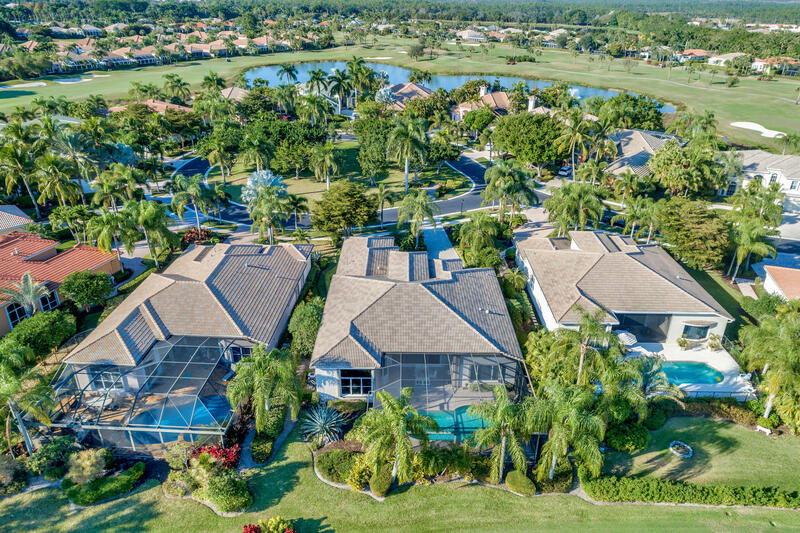 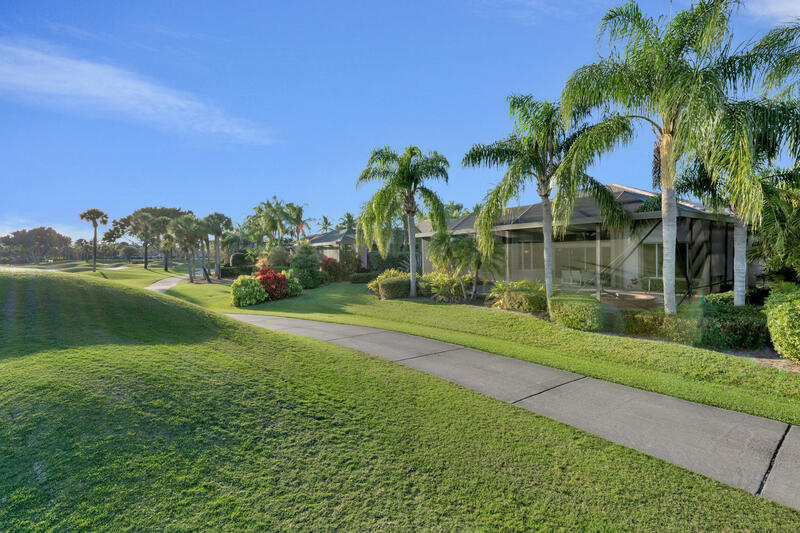 GOLF COURSE & LAKE VIEWS FILL THIS PRIVATE RESIDENCE WITH A SOUTHERN BACKYARD EXPOSURE AND AN OPEN LAYOUT. 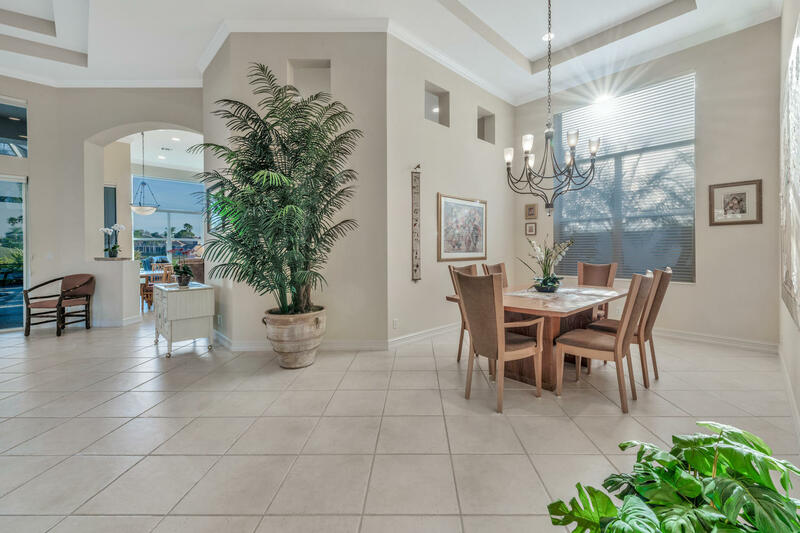 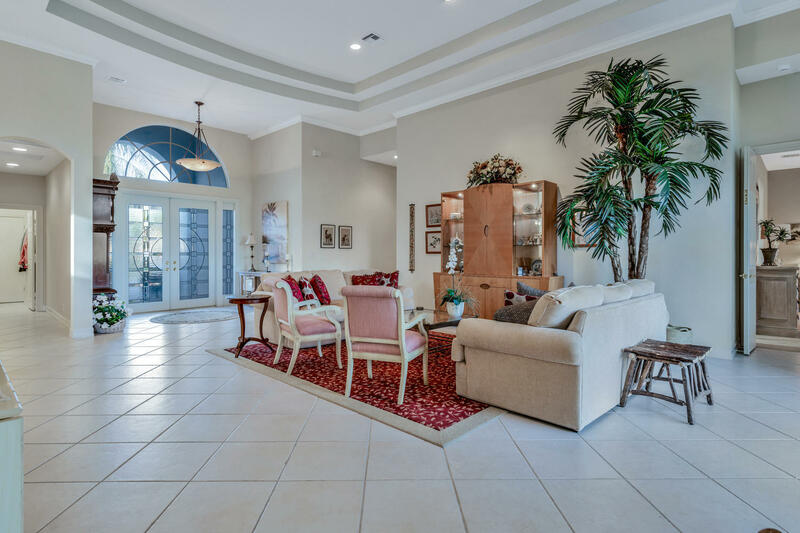 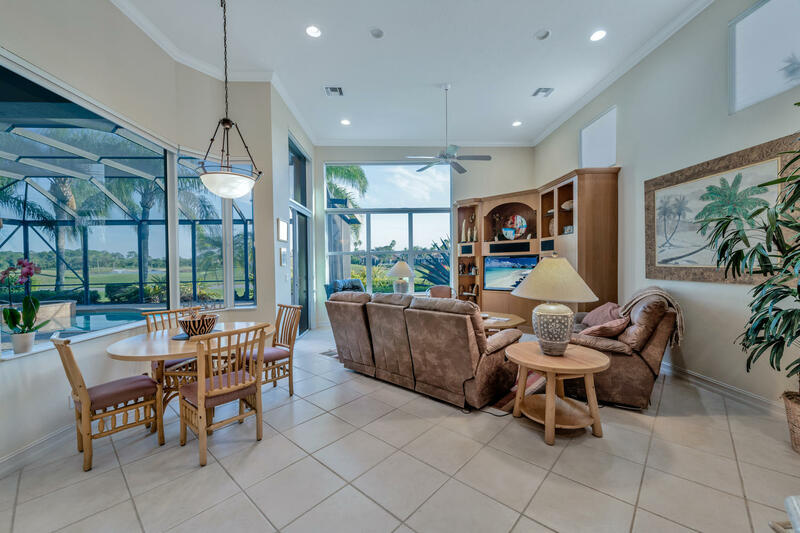 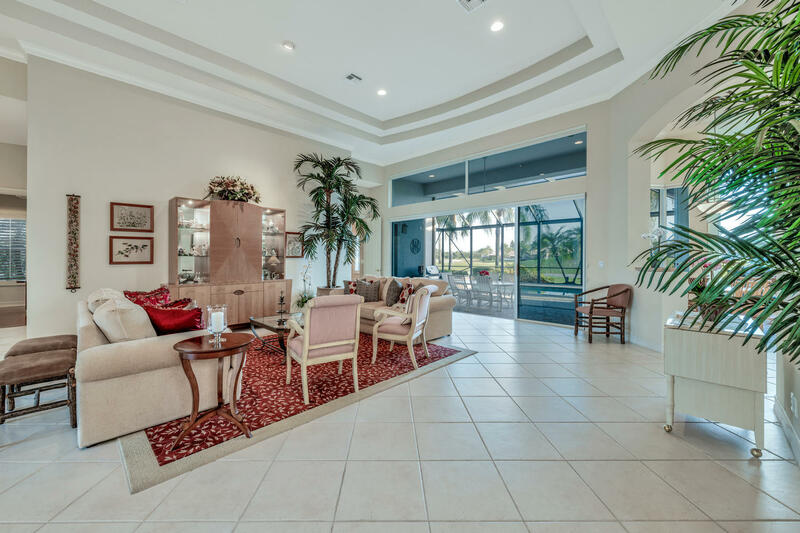 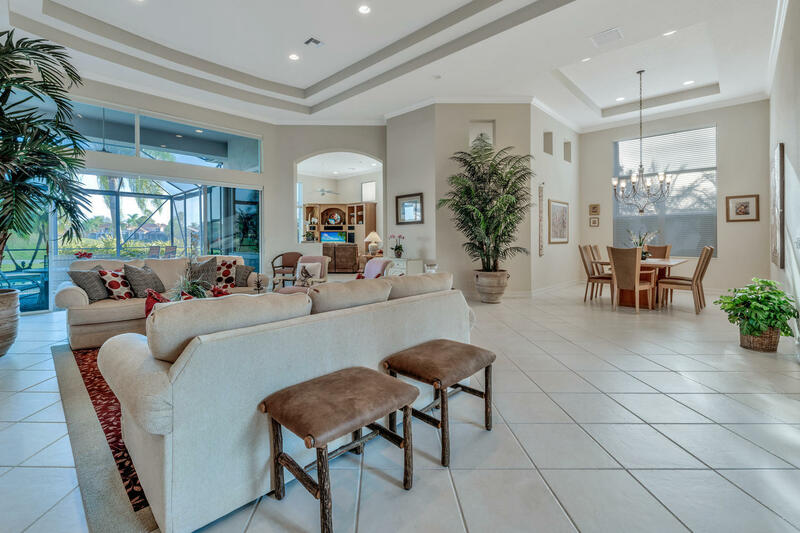 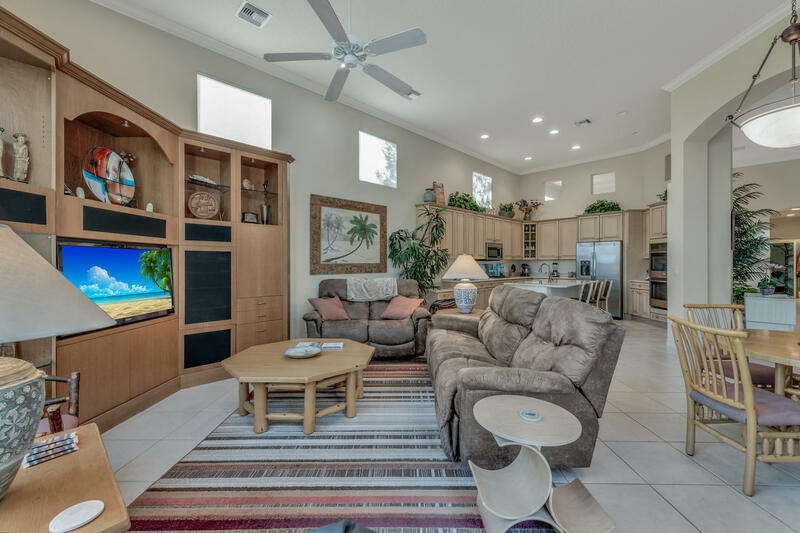 THE FORMAL LIVING ROOM FLOWING INTO THE OUTDOOR SCREENED IN POOL AREA, THE FAMILY ROOM WITH A BREAKFAST NOOK, AND THE DINING ROOM, ALL CONNECT AT THE CENTER OF THE HOME FOR IDEAL ENTERTAINING. 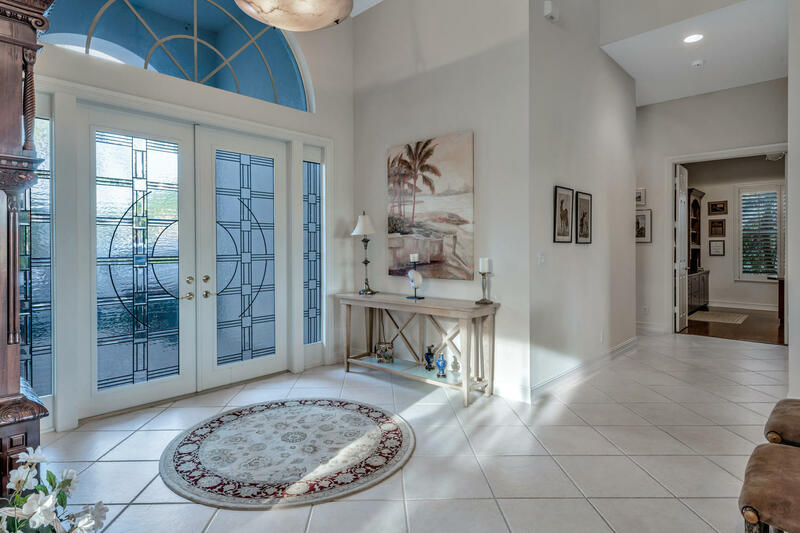 THE MASTER WING OPENS ONTO THE POOL AND COMMANDS ITS ON WING WITH AN ADJACENT PRIVATE OFFICE. 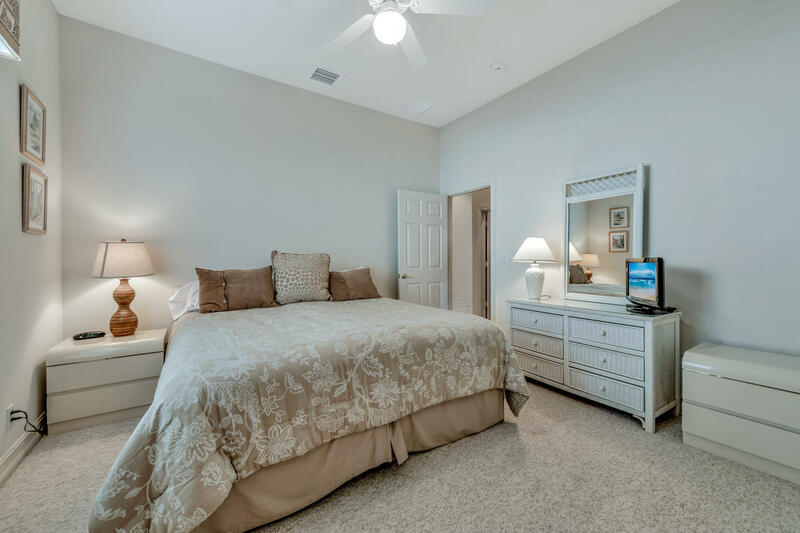 THE SECOND WING OF THE HOME HOSTS TWO GUEST BEDROOMS WITH AN EN SUITE BATH FOR ONE AND A FULL HALLWAY BATH FOR THE OTHER. 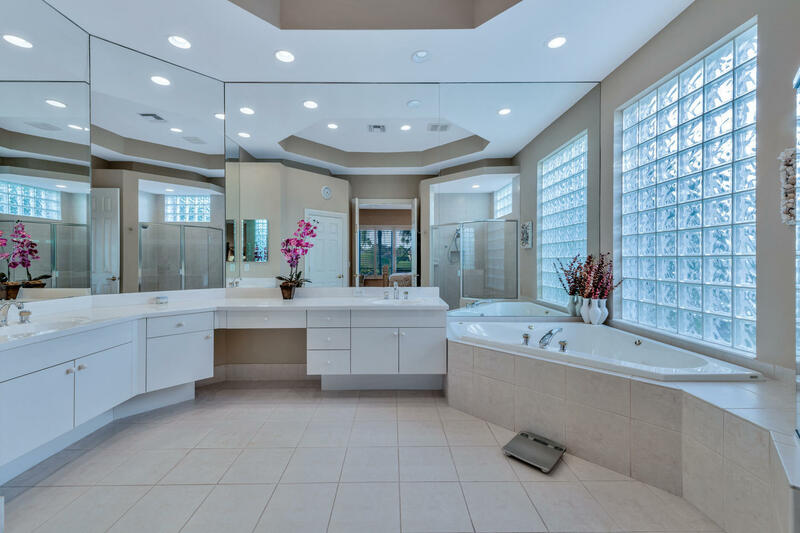 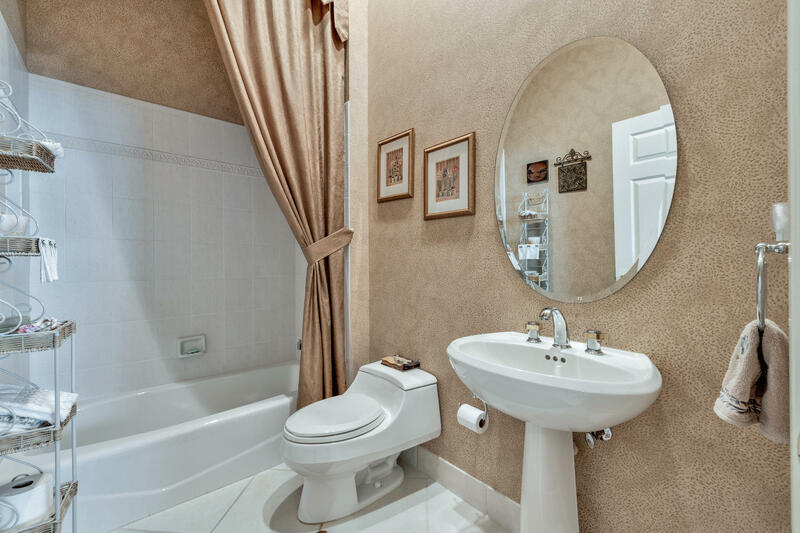 THE THIRD WING GIVES PRIVACY TO A GUEST SUITE WITH ANOTHER EN SUITE BATH. 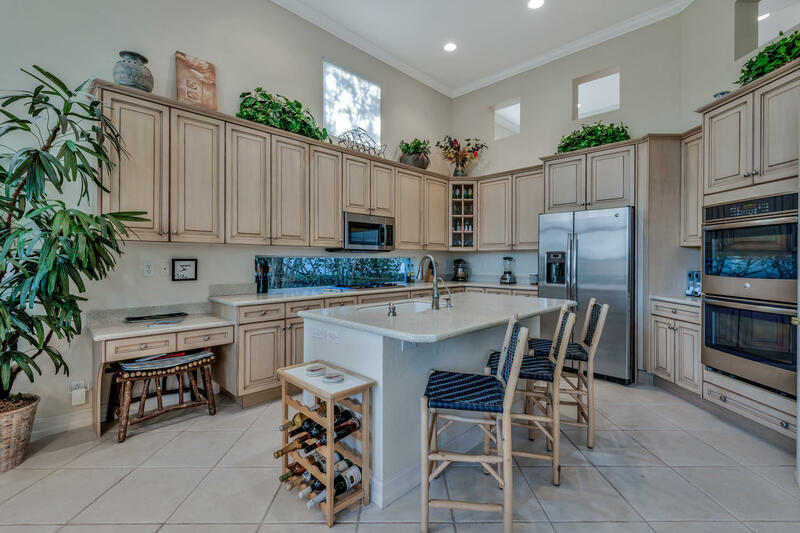 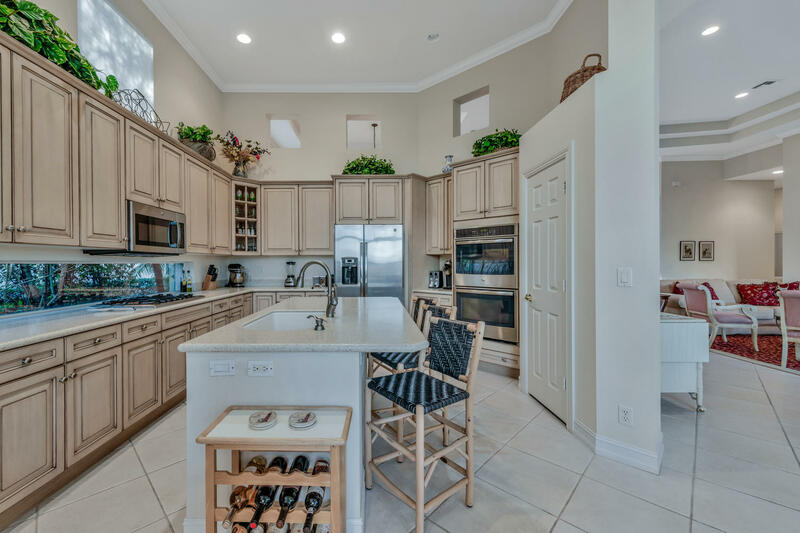 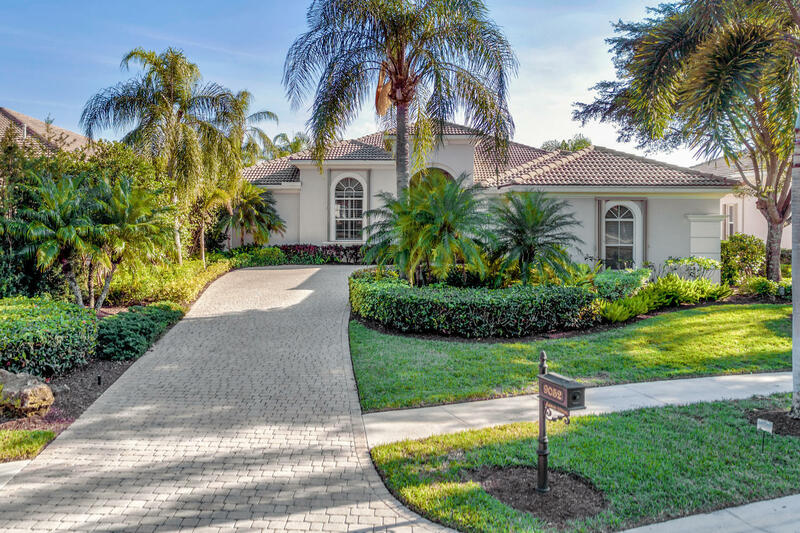 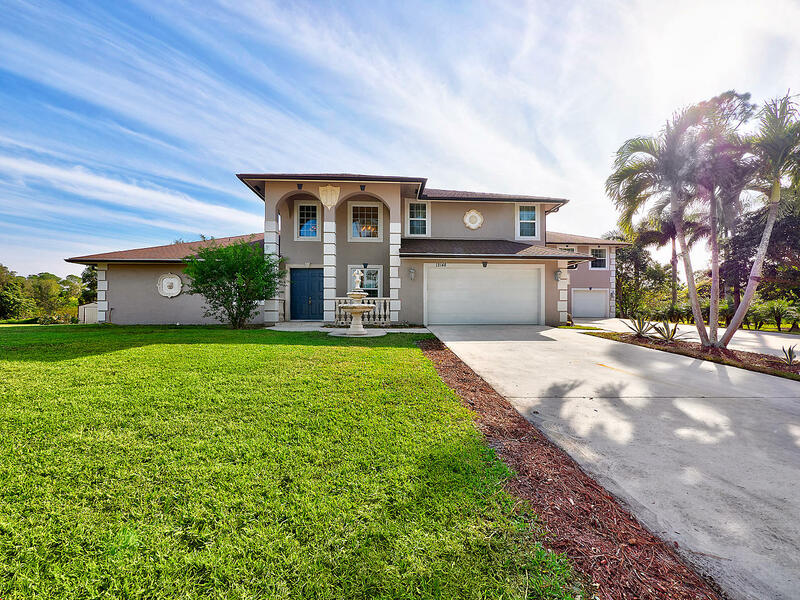 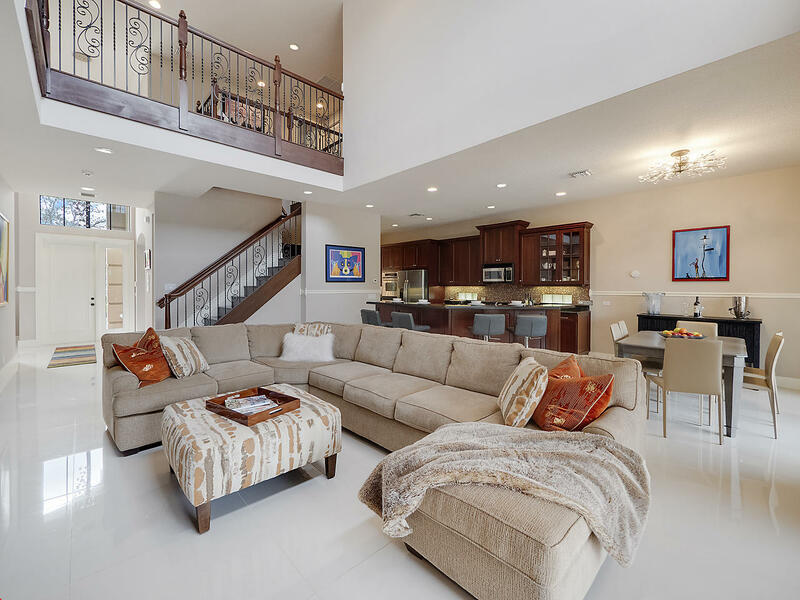 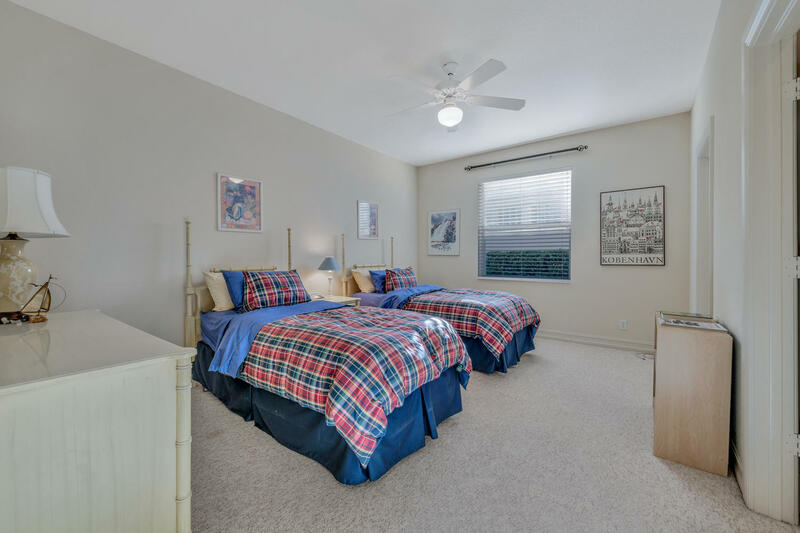 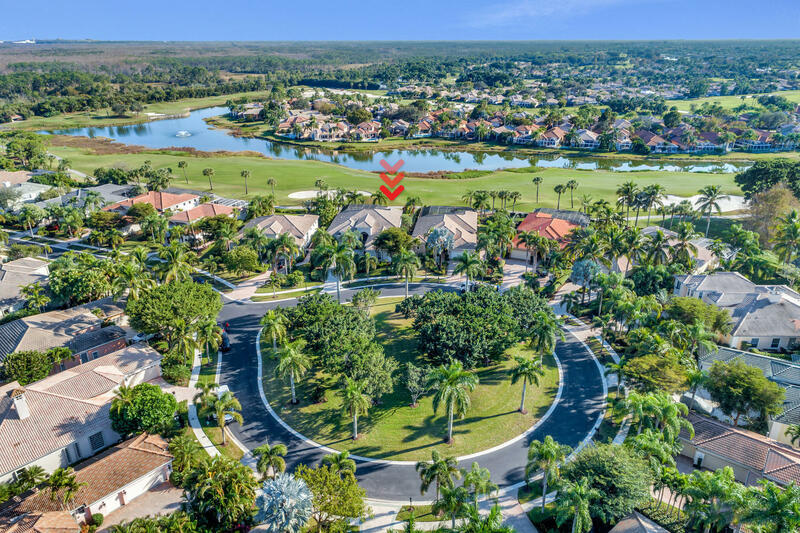 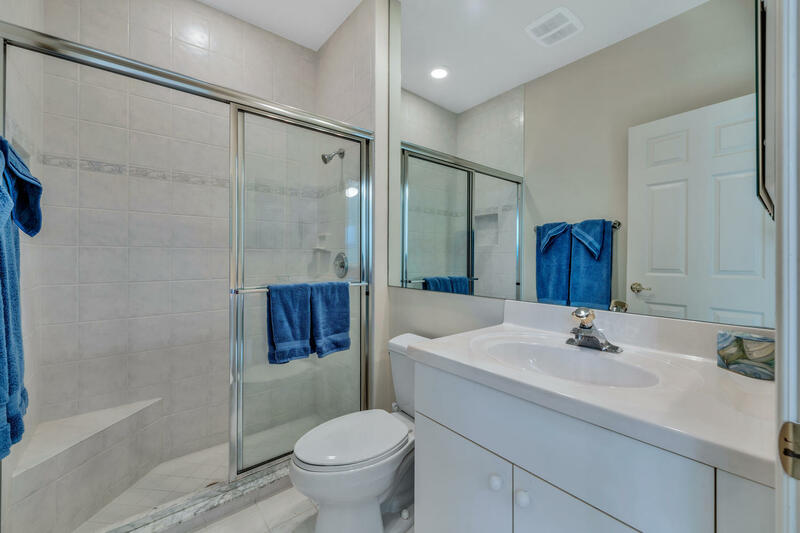 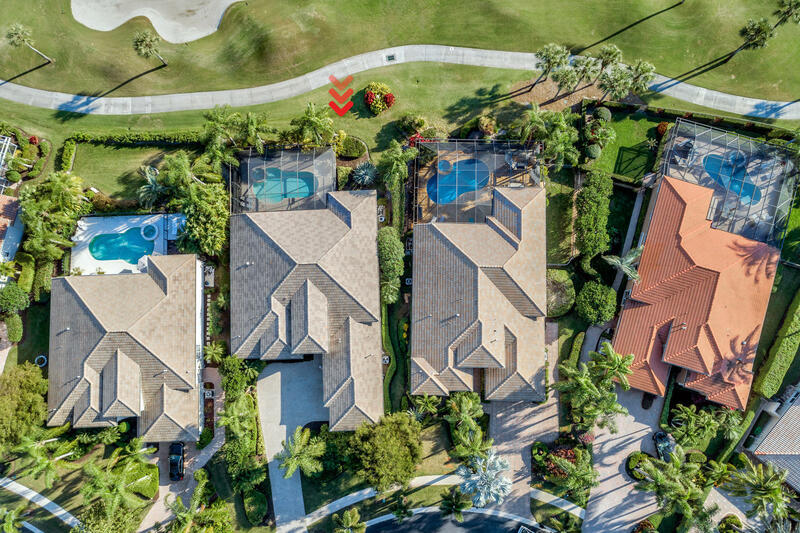 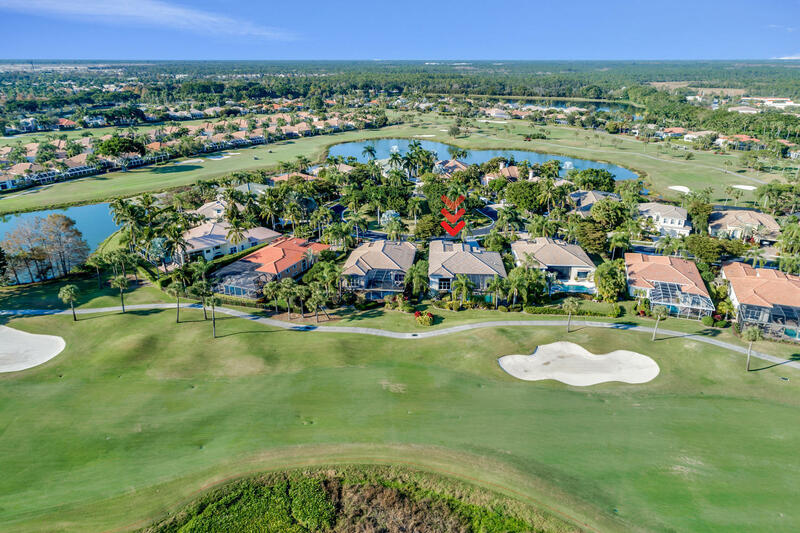 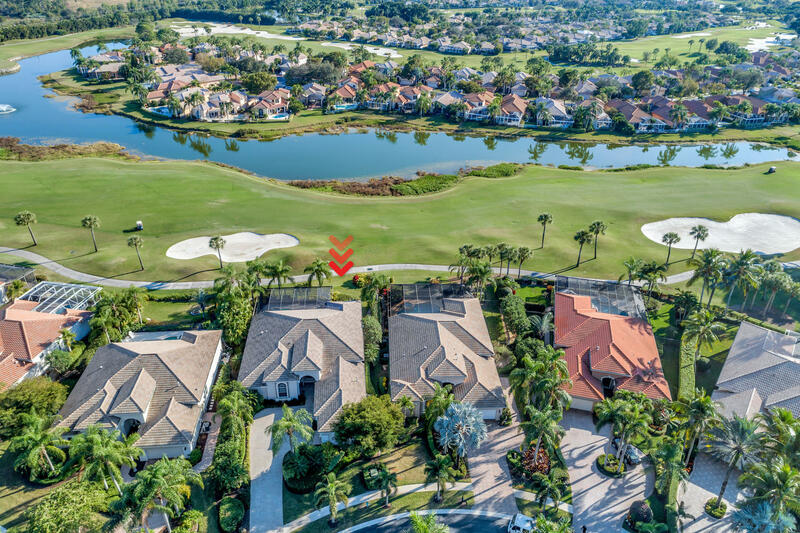 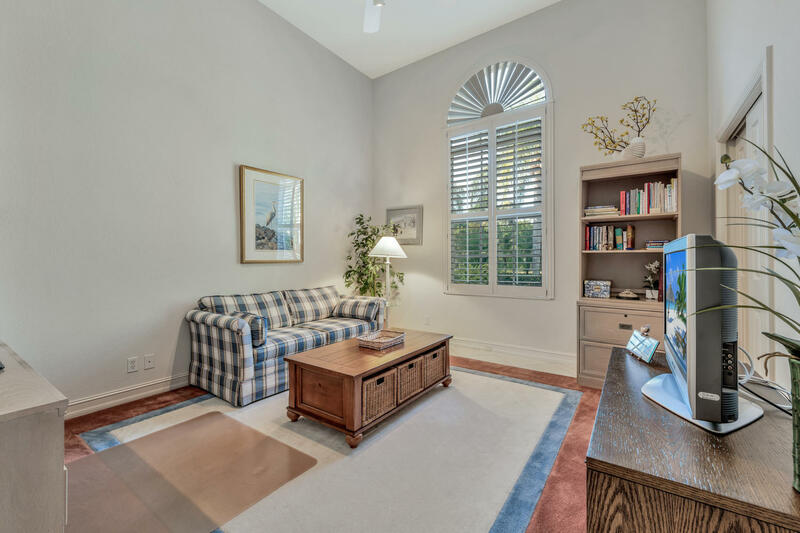 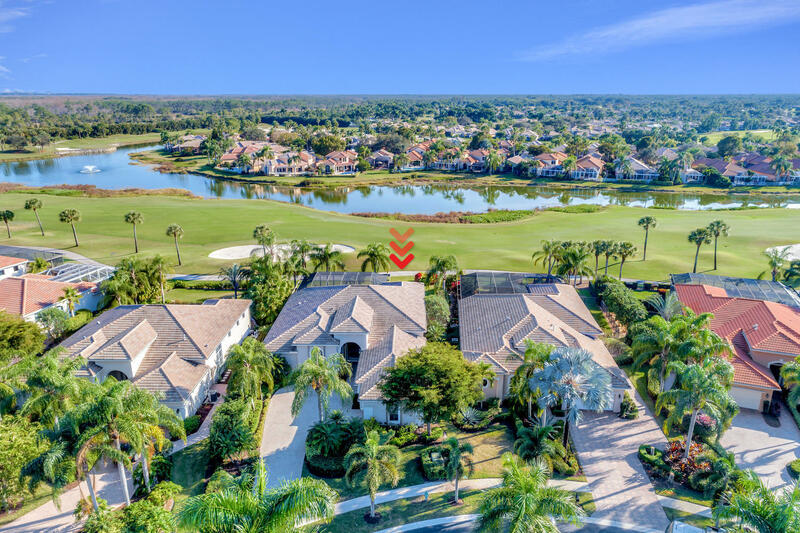 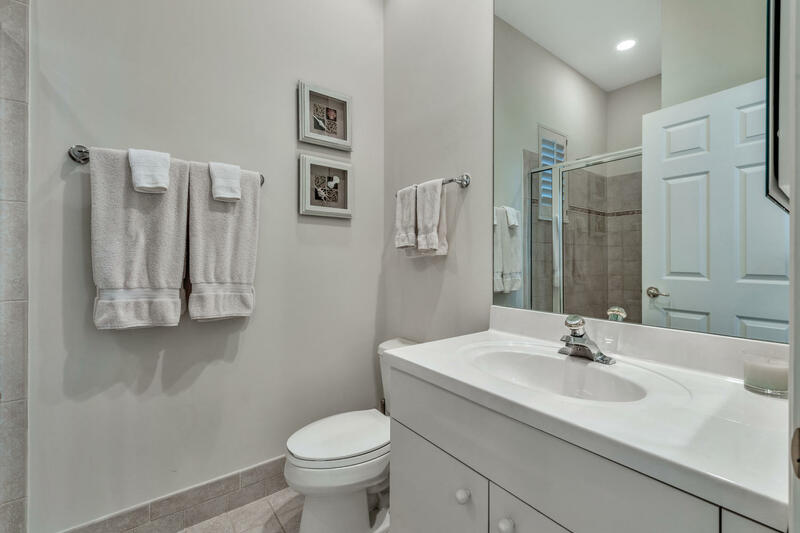 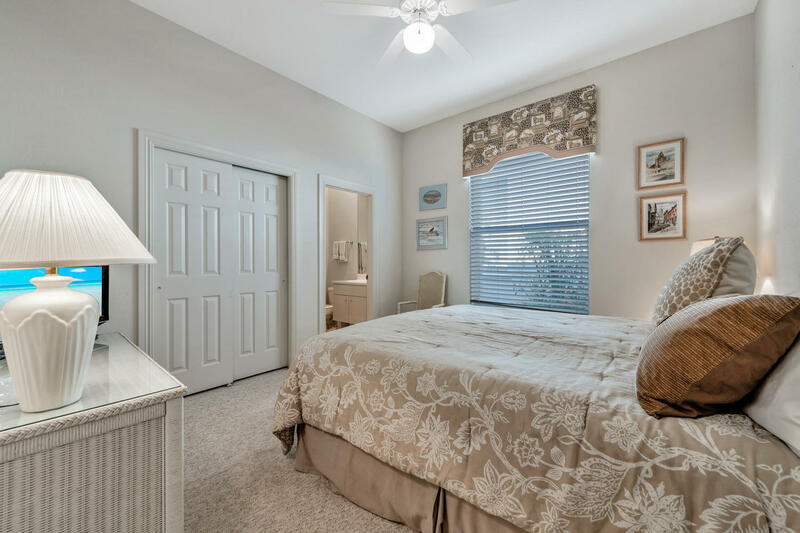 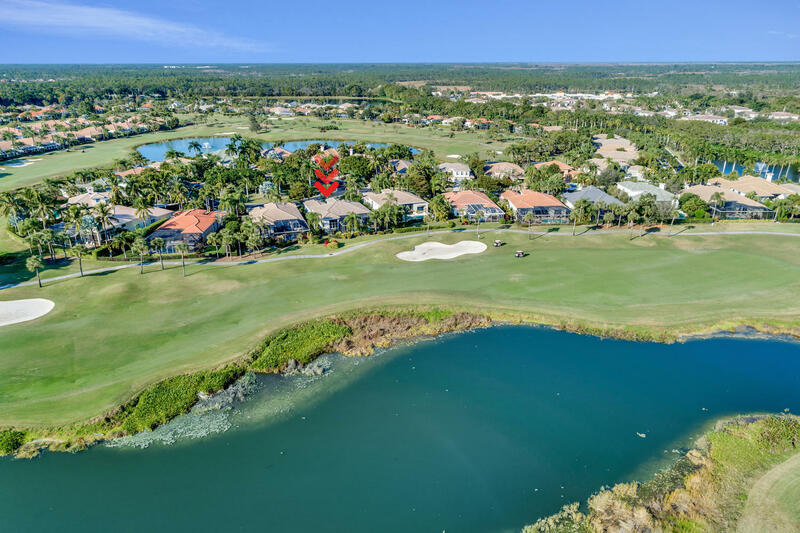 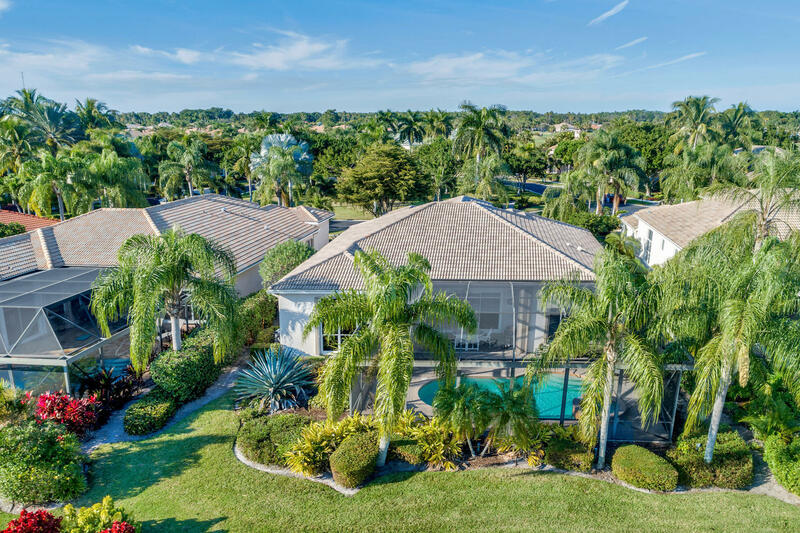 THIS HOME, LOCATED WITHIN THE ENCLAVE OF IBIS ISLE, IS LOCATED IN A QUAINT CUL-DE-SAC AND SET BACK FROM THE ADJACENT HOMES FOR ADDITIONAL OUTDOOR PRIVACY. 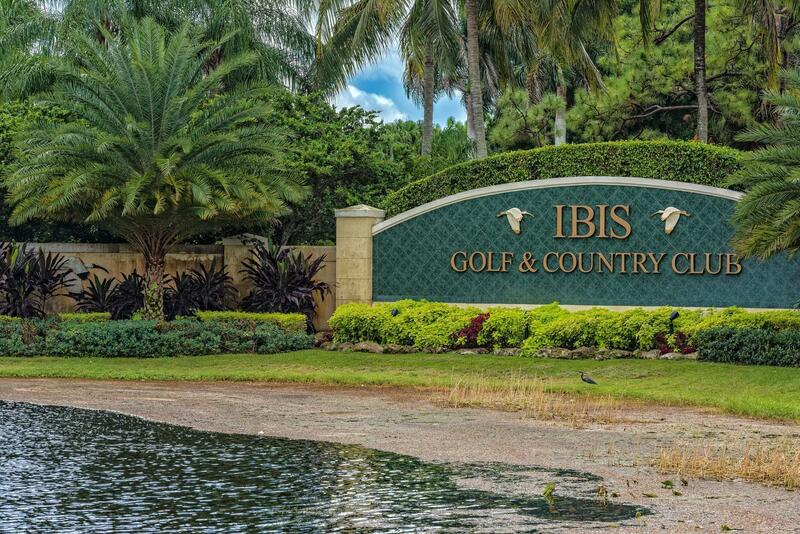 IBIS IS A PRISTINE ALL INCLUSIVE GATED COMMUNITY. 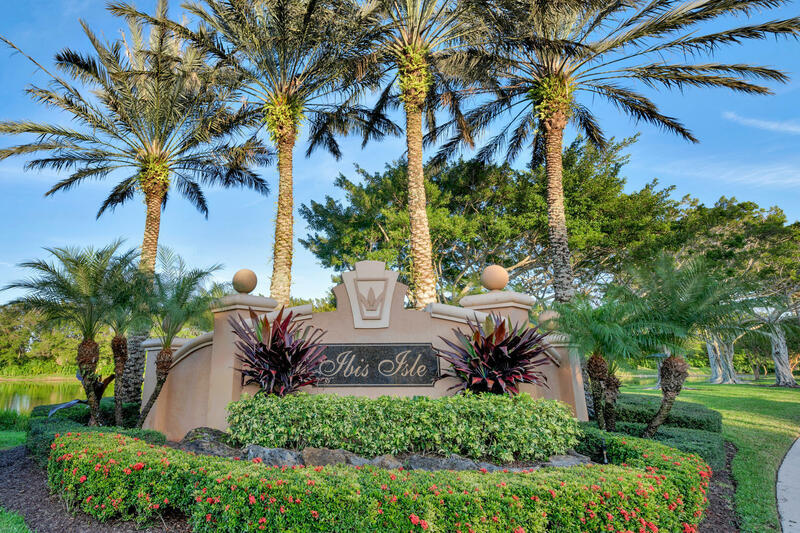 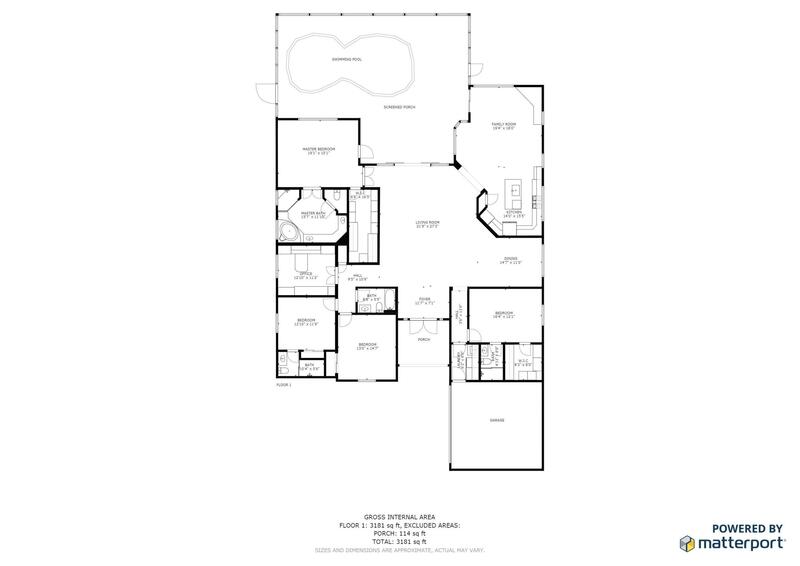 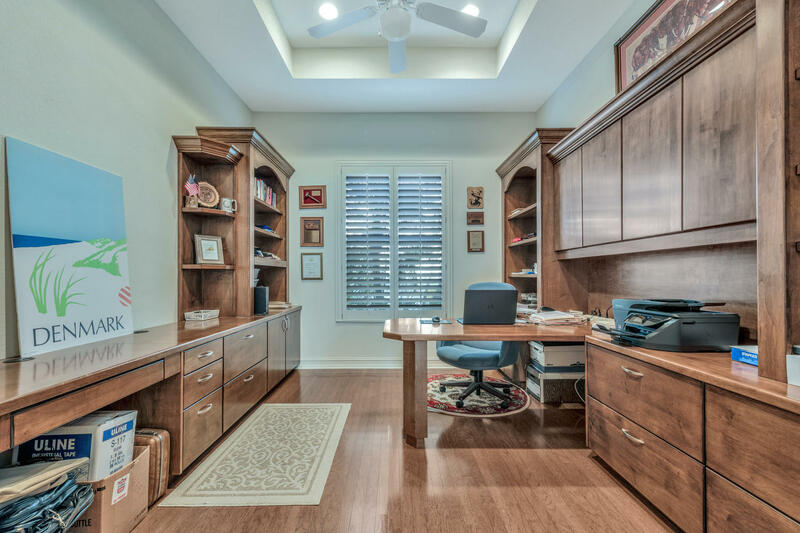 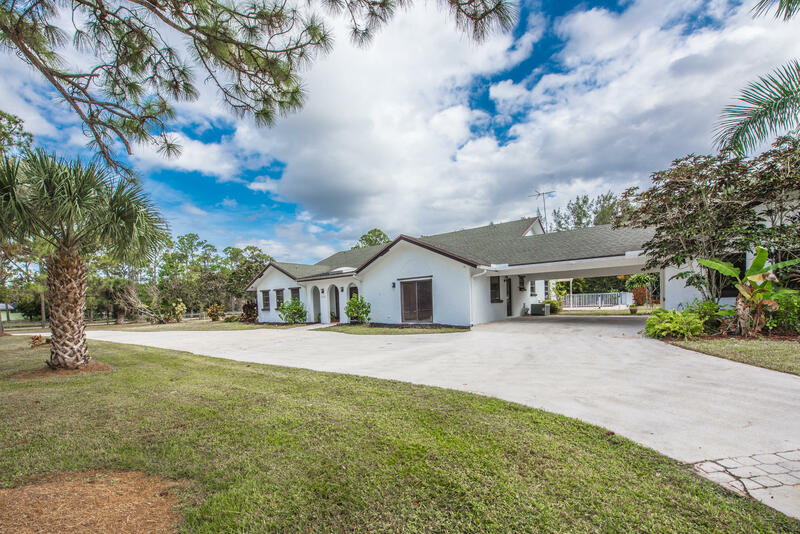 I would like more information about 9052 Lakes Boulevard West Palm Beach, FL 33412 MLS #RX-10498838.